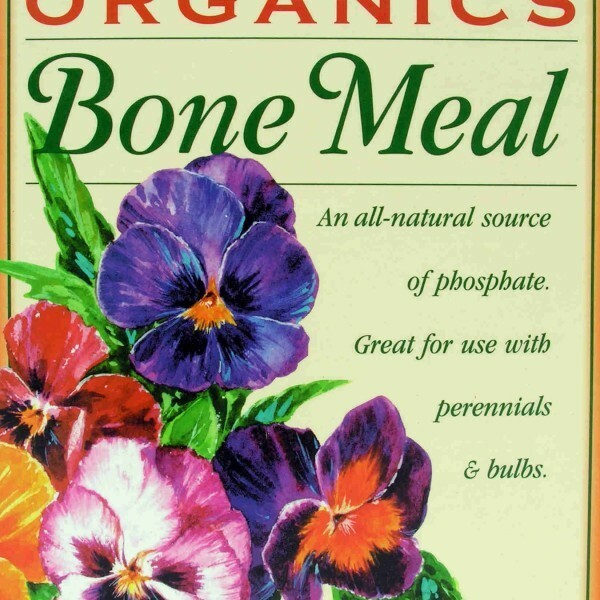 For centuries, farmers have used bone meal to fertilize their plants naturally. E.B. 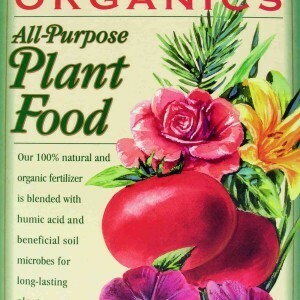 Stone Organics Bone meal is a slow-release fertilizer that infuses the soil in your garden with life-giving phosphorus, calcium, and nitrogen. 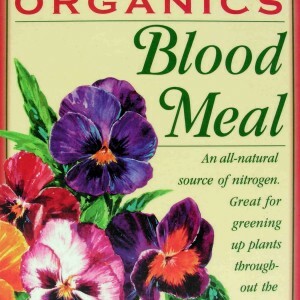 Because it breaks down over a long period of time, bone meal releases nutrients gradually, allowing for steady nourishment of plant life. 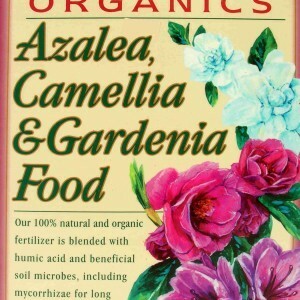 Added to the soil, bone meal stimulates root growth and helps achieve effective photosynthesis. 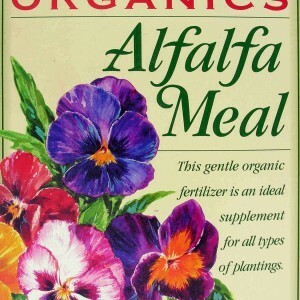 It also improves flower color and growth, as well as seed and fruit development. 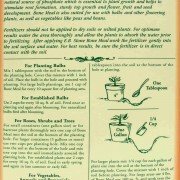 As you plant your garden in the spring or bulbs in the fall, use E.B. Stone Bone meal to enhance the healthy growth of flowering plants and vegetables, such as peas and beans. 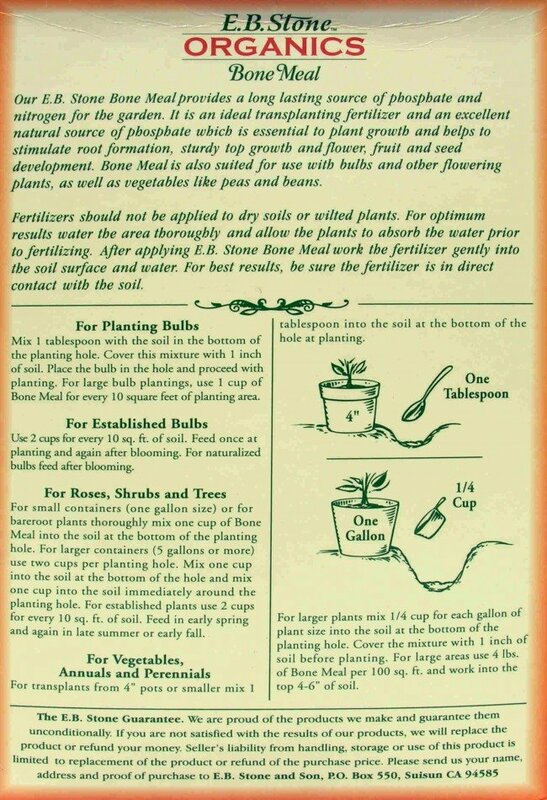 It can be mixed into the soil during your initial preparation, or it can be sprinkled directly into the hole during planting. 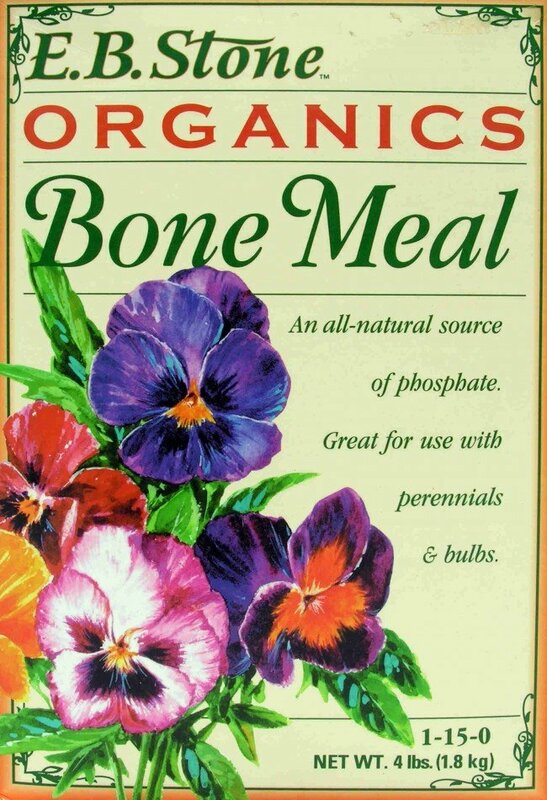 Unlike chemical fertilizers, excessive use of bone meal will not burn plants. It also remains stable within the soil and resists washing away, as some chemical fertilizers can. Since 1916, E.B. Stone Organics has specialized in fertilizers and specialty products that nourish plants while remaining ecologically-friendly. At Whittier Fertilizer, we offer E.B. Stone Organics Bone Meal in 4 and 15 pound bags.